Learn the tricks on how to decorate like a true French with these important French interior design rules! French style has always been an object of desire, wouldn’t there be an endless number of guides on how to dress like a French woman or how to live the French lifestyle. 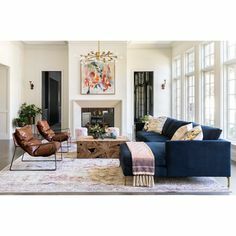 However, this one is more focused on how to decorate like a Parisian and get that effortless French style into your home. See below some of the interior design rules that are guaranteed to make your home extra chic. 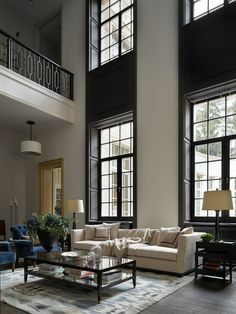 One of the most important tips from French interior designers is to respect the elements of each individual house as it’s what gives character and charm to any home. 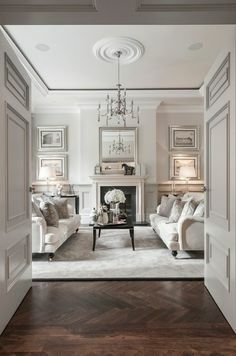 For example, a ceiling embellished with crown molding would look absolutely stunning with a fitted chandelier as the Empire. Sometimes the classics are the best options! Trends may come and go but the classics will always remain. 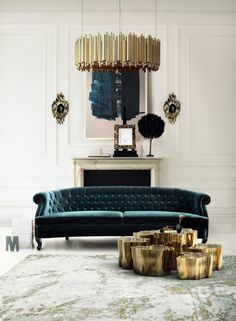 Of course, you will want to update your furniture and lighting items as the years go by, but if you always choose classics will be one step closer to make your interiors as French as possible. 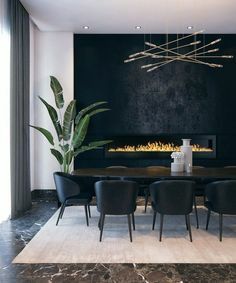 Although the neutrals are the most used colors, colors are as important as it is the elements that can brighten up a room and make a perfectly balanced interior design, with a blend of colors. The use of color is essential as it can unify the mix of styles. See also: Top 5 French interior designers of all time! One of the main rules of French interior design is to mix styles, materials, and objects. The trick is to mix trends with vintage pieces. To pull off this look you must make sure nothing is too arranged. The idea of mixing materials, textures gives personality to any room so you might want to consider this tip. There is a reason why everyone envies the French style. It seems almost as if it effortless, never too curated, but nevertheless amazing. 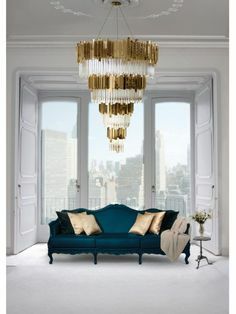 French interior designers say that their number one rule to get this style is to keep it simples and not try too hard. Mixing objects that you treasure into the decor is one of the best ideas to follow. If you’re a fan of French interior design, be sure to check out Maison&Objet, we will be at HALL 5B — STAND C9.